One place where the leads are is on Facebook. According to a recent sephoria.com post approximately 1.23 billion people log onto the site daily, and five new profiles are created every second. These people spend an average of 20 minutes on the site when they log in. It’s no wonder that they also report that 42 percent of marketers consider Facebook to be critical or important to their business! (Of course they also report that there are 83 million fake profiles, so keep that in the back of your mind). The fact remains that Facebook is a very popular site for individuals to get information and exchange ideas—and that includes people who may be considering remodeling their homes. How can you take advantage of that? 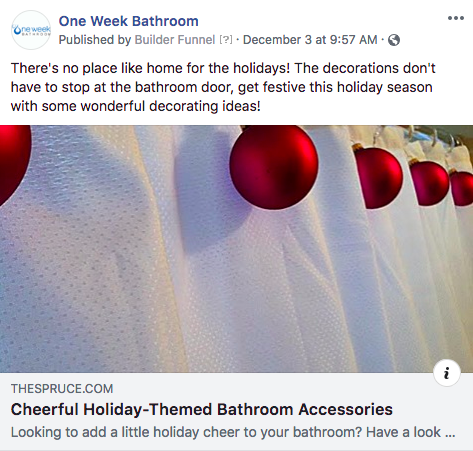 Here are 10 potential posts that remodelers can use on Facebook to engage potential customers. Obviously, people are attracted to great photography, but people thinking about remodeling have lots of questions. Think of common questions you get in your remodeling business and post a picture that’s appropriate for some of the most frequently asked questions you’re asked. It could be something like, “What are your options when your master bath is too small?” Make that question a live link to a post that answers the question. This is something you can do four times a year (depending on what part of the country you’re in). Offer spring-cleaning tips; summer projects; fall tips on getting your home ready for winter; and winter decorating ideas. If you have satisfied customers, get them on video and let them share their stories. Keep them short and to the point (you may want to script them yourself). 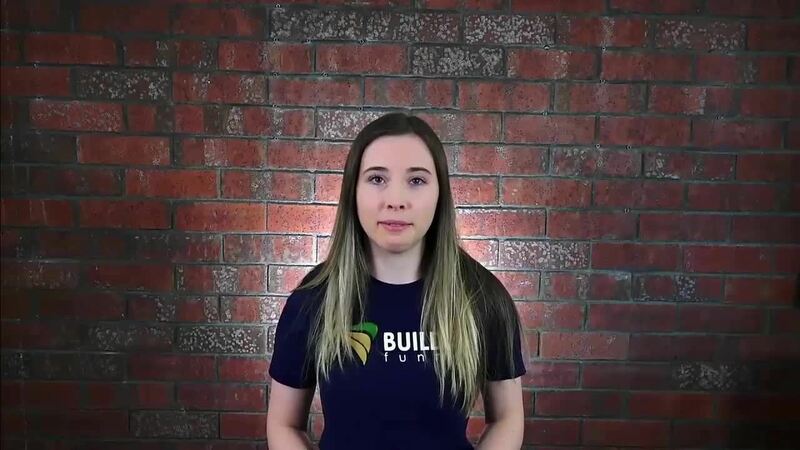 It’s so much more effective when your clients praise you instead of blowing your own horn.Take a look at this video to get a feel for the kind of testimonial I’m talking about. A major obstacle many homeowners have to overcome is not being able to see what could happen when they remodel. They just can’t envision it. So, don’t just tell them about it—show them the difference! Take some of your most viewed blogs and use the image and a compelling introduction to link people to the full post on your website. In addition to offering helpful information, you’ll also be showing readers that you have a lot more information for them. Here’s an example of how one East Coast Builder did it. 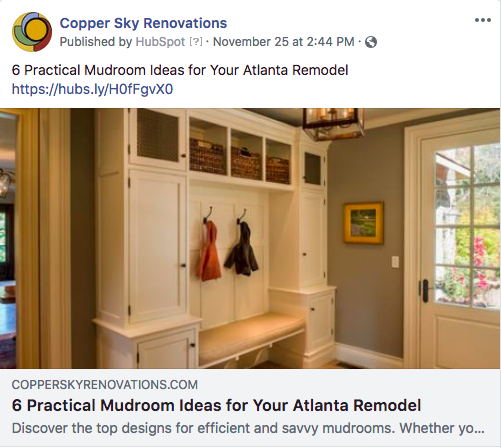 If you have an eBook or a Case study about an important remodeling topic, you can offer it on Facebook. The nice thing about this (in addition to providing great information) is that you can ask for a name and an email address in exchange for the premium. That means you can follow up later. Here’s an example of the kind of premium I’m talking about. Remember, a big reason people are on Facebook in the first place is to engage. Yes, they may be looking for ideas and exploring options, but they are there because it’s a social site. Take advantage of that get your prospects to engage with you. If you want to catch fish, you need to go where the fish congregate. And right now, Facebook is one of the biggest “ponds” out there!